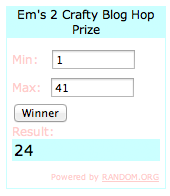 Em Stafrace| Just a Girl with Ideas: 2 Crafty BOG HOP Winner is.....! 2 Crafty BOG HOP Winner is.....! 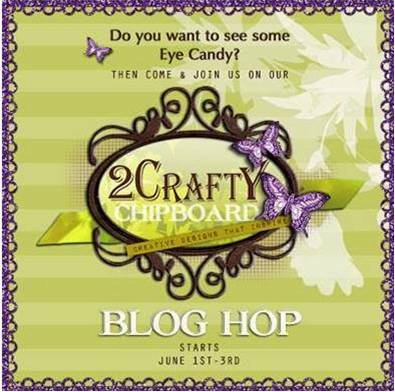 joined in the fun with our Blog Hop over the weekend. 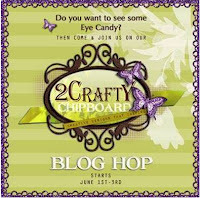 fabulous 2 Crafty chipboard for your next project. click HERE to see who that lucky lady is. The Design Team had a prize to give away as well. Those prizes were drawn randomly. have been one of the many lucky winners. to catch up with AustEST. post your prize out asap. Thanks again to everyone who played along hope you enjoyed all the amazing projects and tutorials along the way! hi emma, is it you who do the blog design of kim price?? do you do some other blog design?